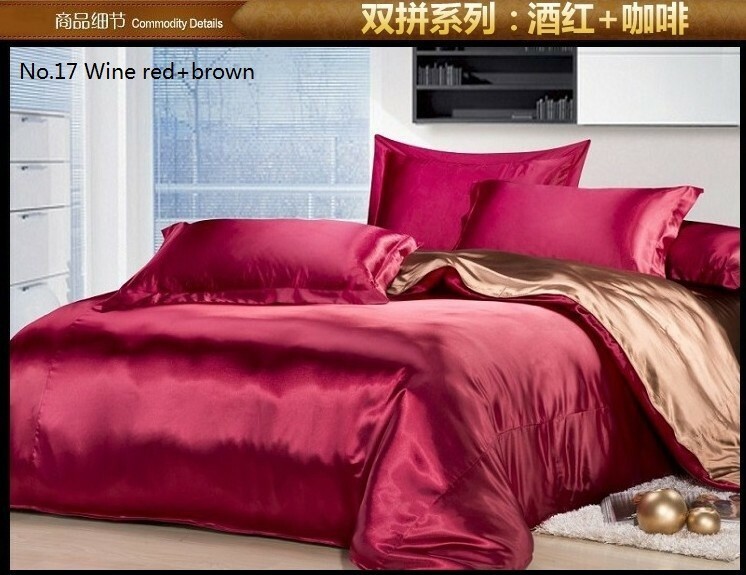 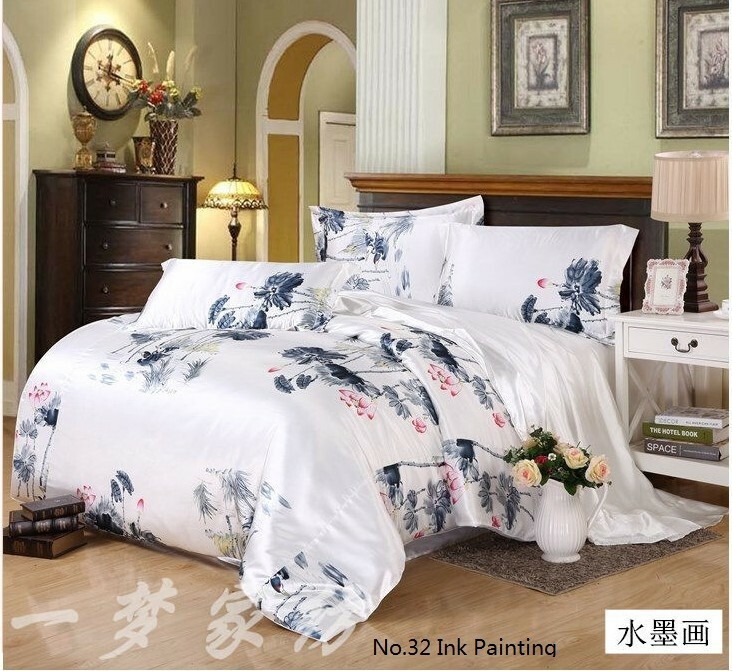 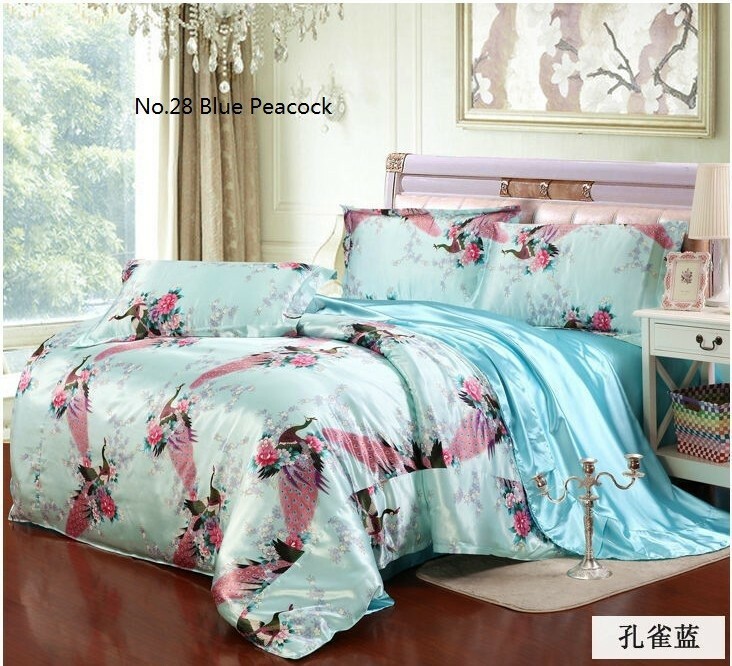 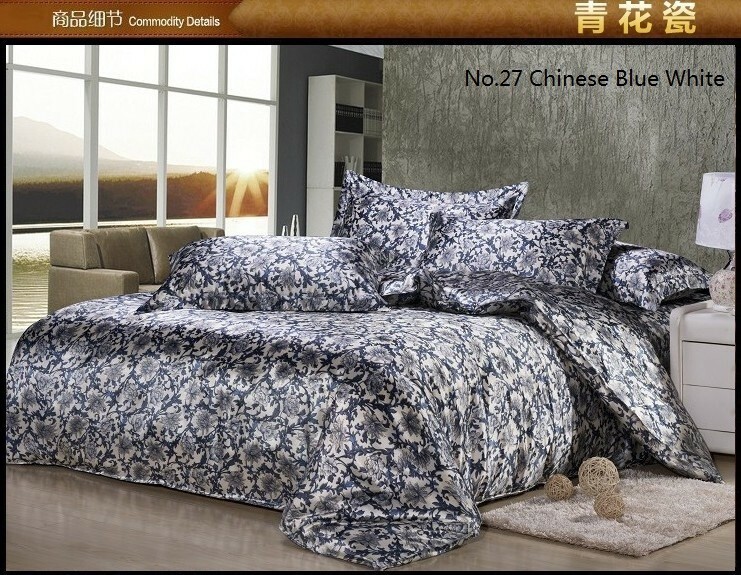 7pcs = 1 quilt/duvet cover + 1 flat bed sheet + 1 fitted sheet + 4 pillowcases. 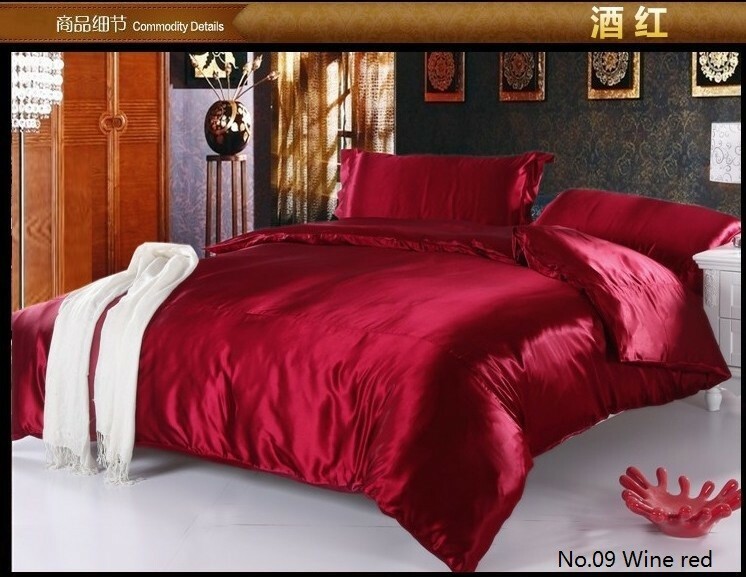 Without comforter. 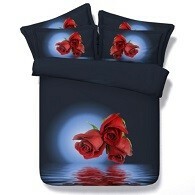 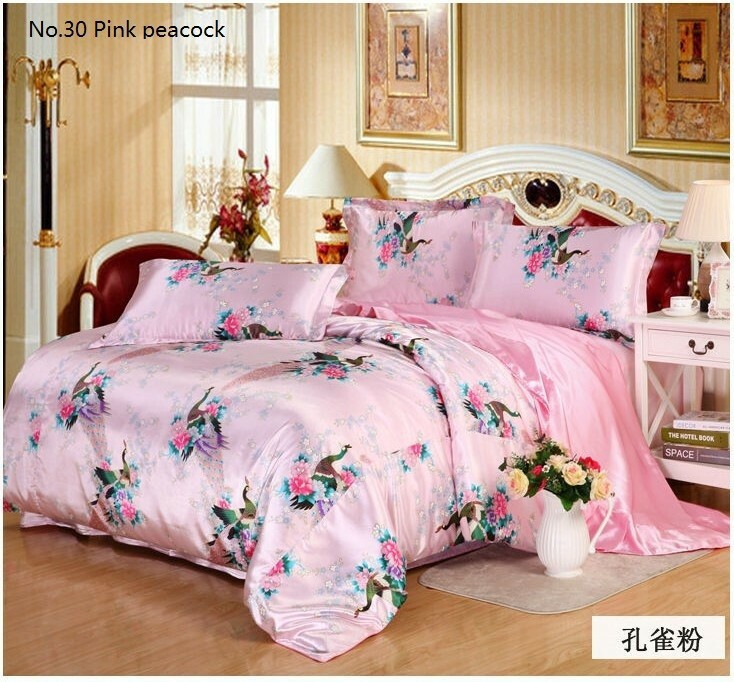 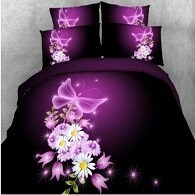 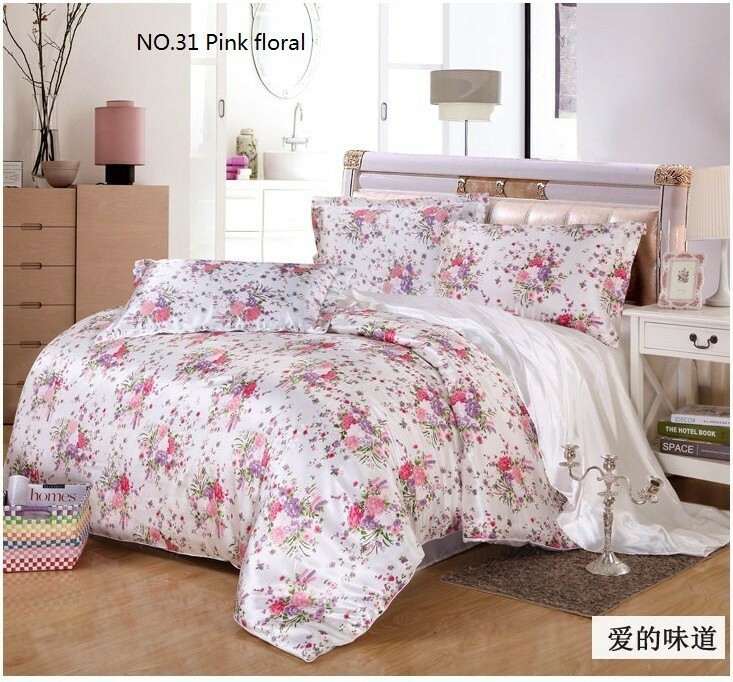 The price is for 7pcs, including 1 duvet/quilt cover, 1 flat bed sheet, 1 fitted bed sheet and 4 pillowcases. 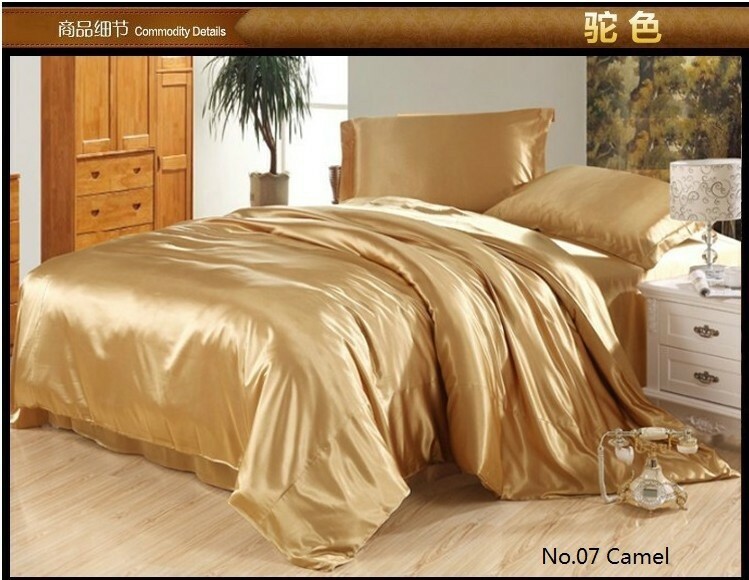 Without comforter. 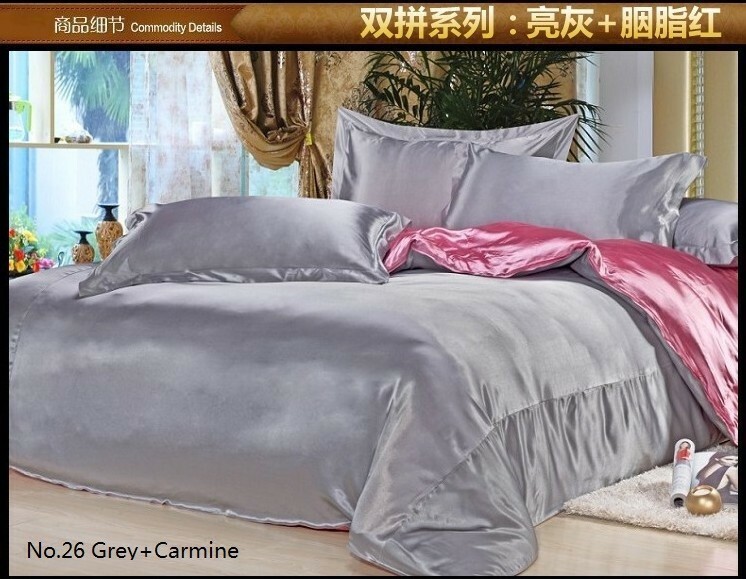 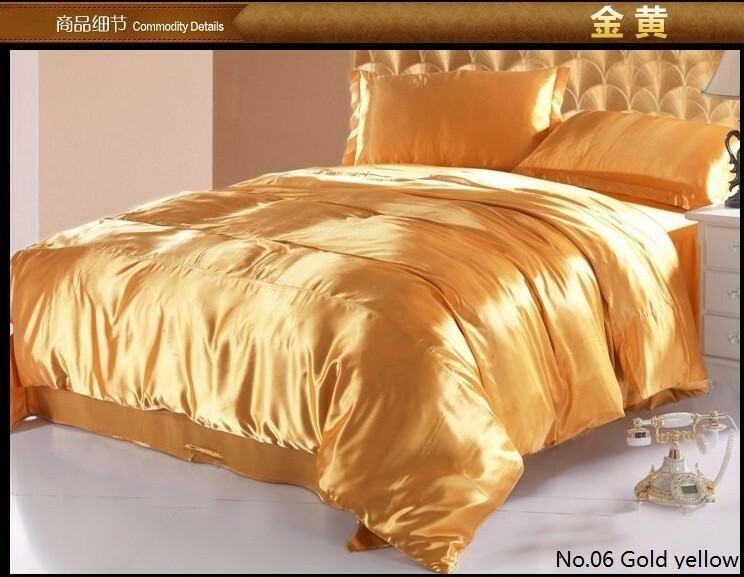 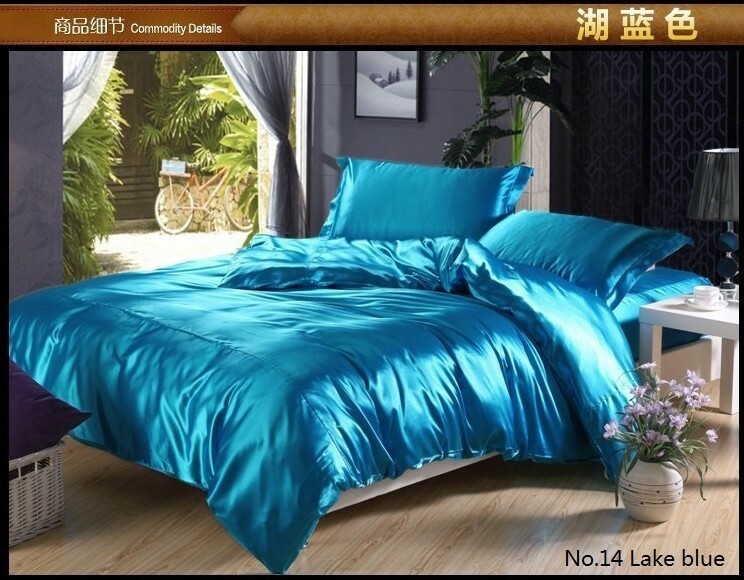 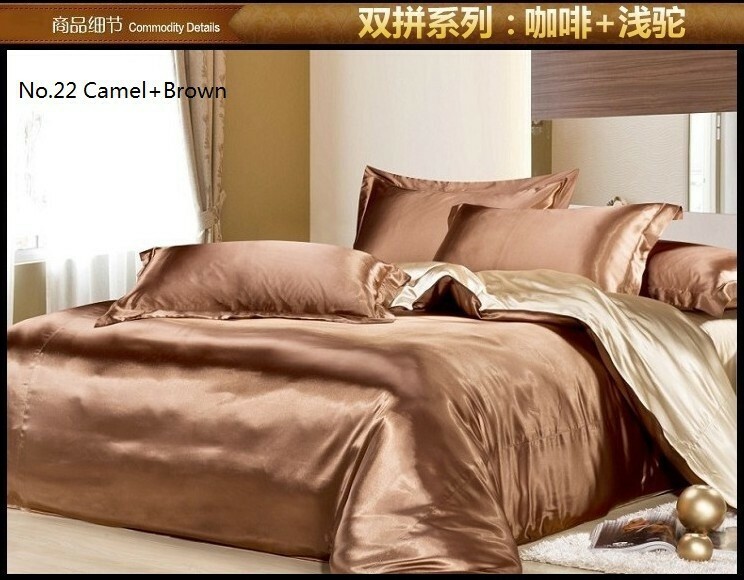 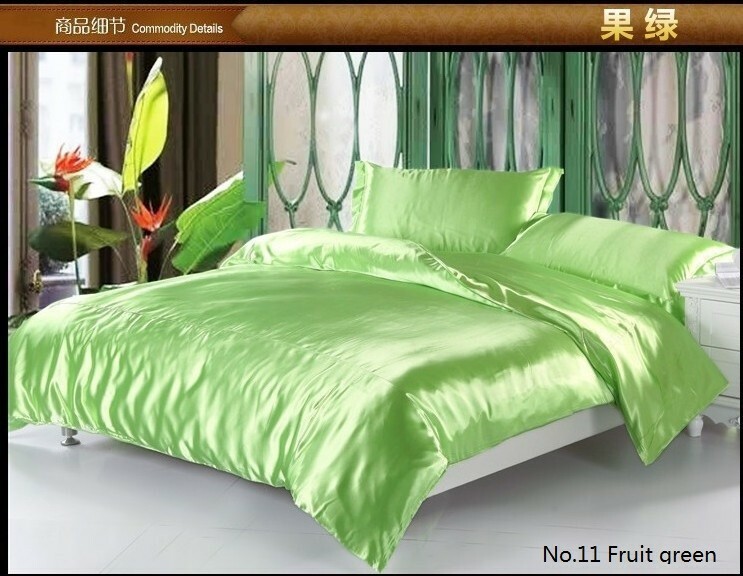 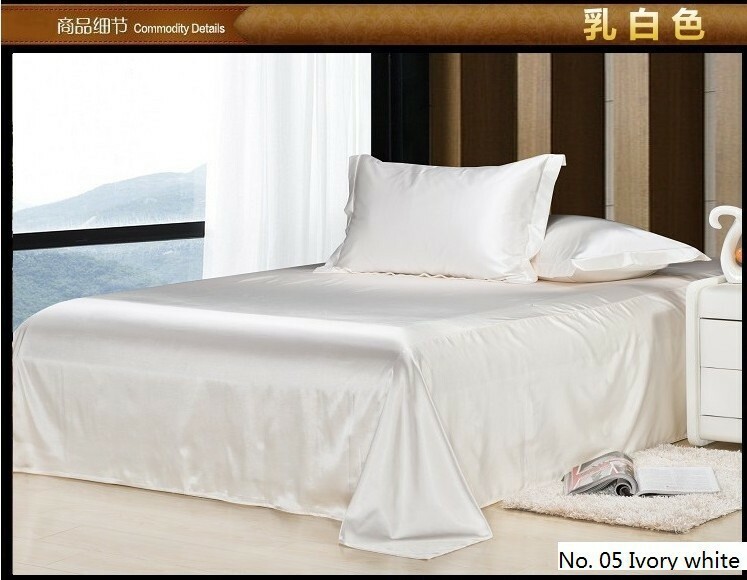 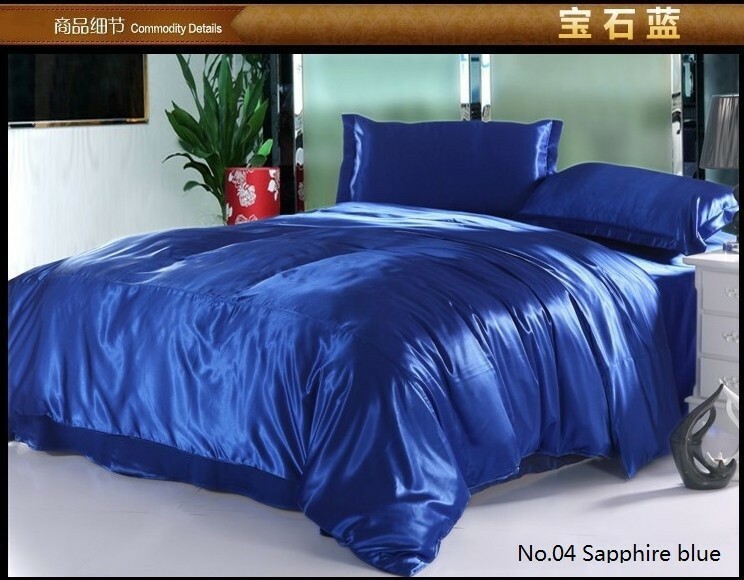 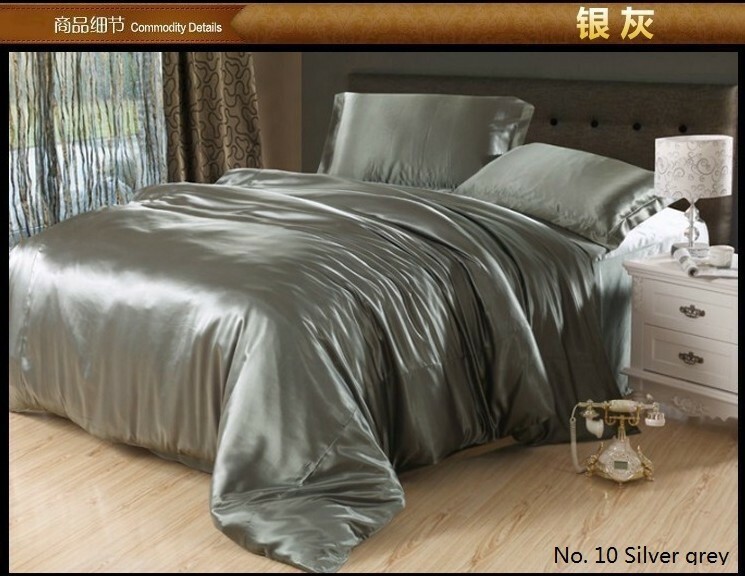 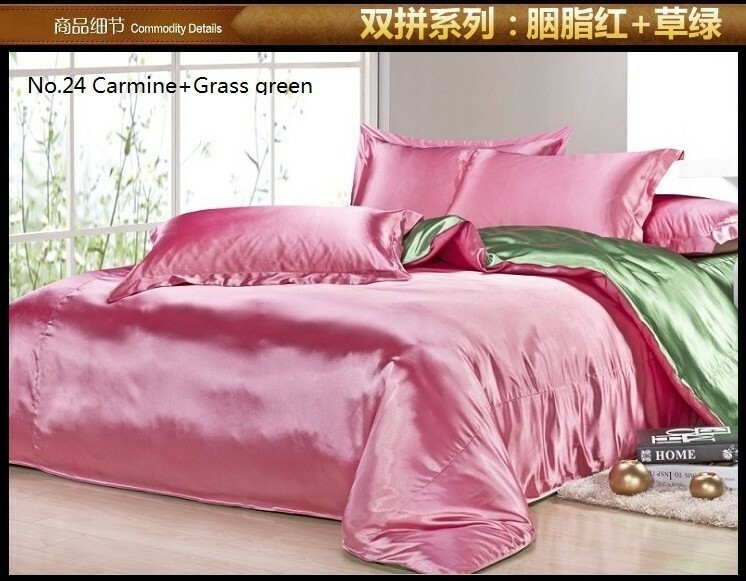 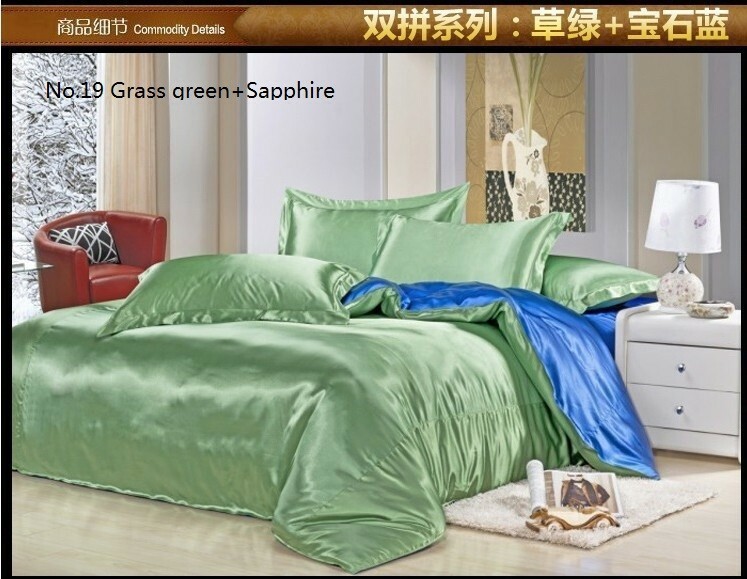 ***** If you\\\'d like to take only 1 flat bed sheet or 1 fitted sheet, 6pcs would cost $30 less. 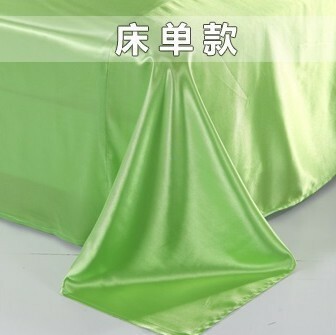 Please place an order as usual, but do NOT pay, until we change the price. 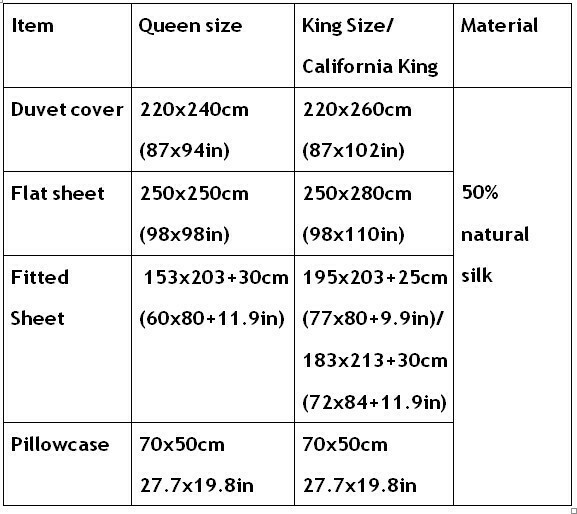 More designs availabe (Please write down the No.s shown on the pictures at the bottom). 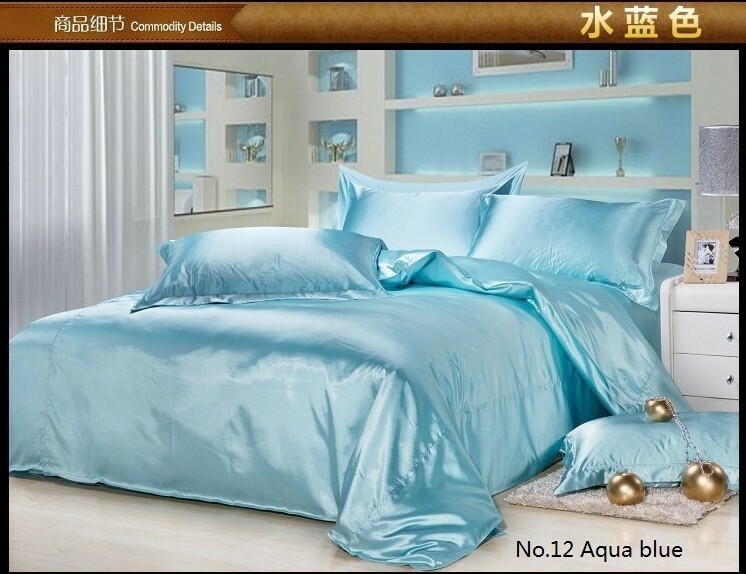 1 Lot =7pcs = 1 quilt/duvet cover + 1 flat bed sheet + 1 fitted sheet + 4 pillowcases. 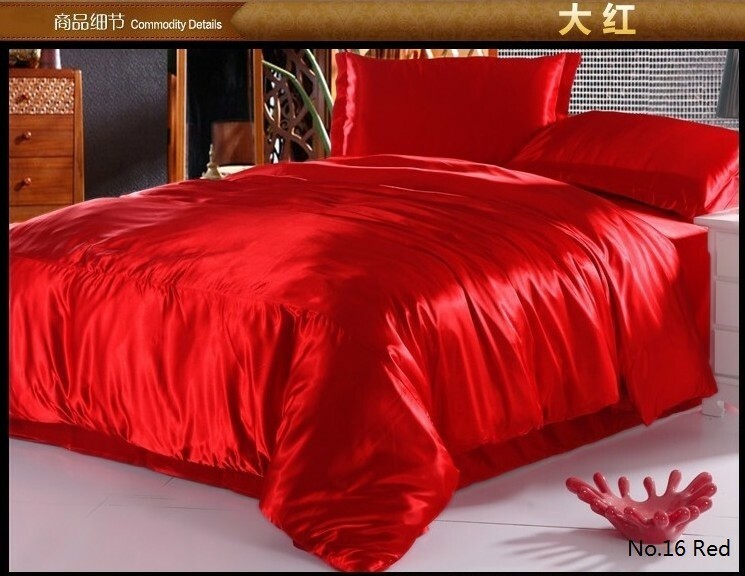 Without comforter.